L-arginine helps to release insulin and growth hormones. L-arginine is often used to treat erectile dysfunction. 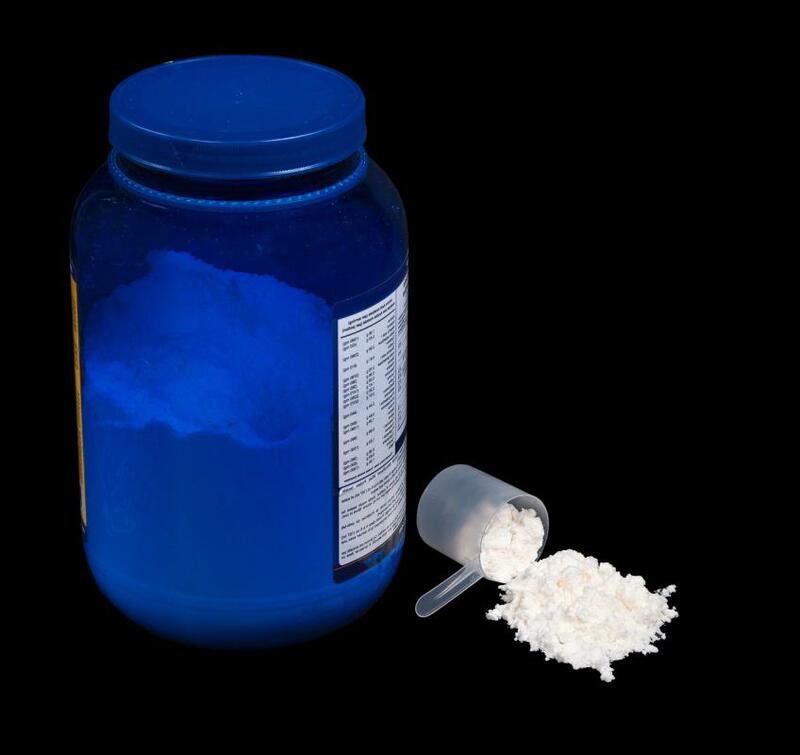 L-arginine powder may be used as a dietary supplement. L-arginine is a form of the amino acid arginine that is naturally produced by the body. This form of arginine may also be used to treat a number of health conditions, or as a dietary supplement. It is vital in the synthesis of certain proteins, like creatine and insulin, and helps the body to dispose of waste products like ammonia and nitrogen. The body also uses this amino acid together with oxygen to synthesize nitric oxide, a gaseous signaling molecule that acts as a biological messenger, transmitting information from cell to cell. L-arginine is helpful in promoting faster healing and also helps to lower blood pressure. 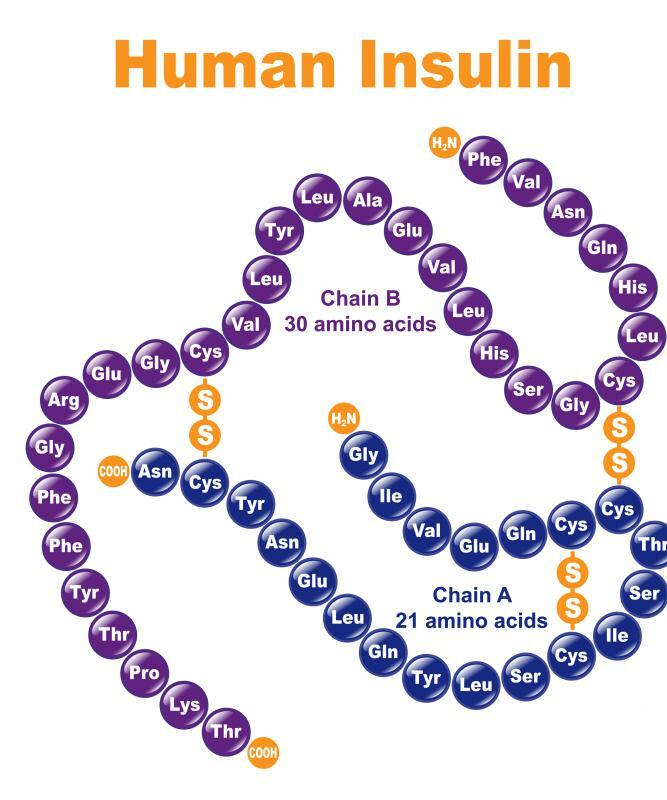 The L-form of the amino acid arginine is one of the 20 most commonly occurring amino acids. Arginine also has a D-form, but the L-form is more compatible with human body chemistry. This amino acid is considered non-essential or semi-essential because it is normally produced by the human body in usable quantities. 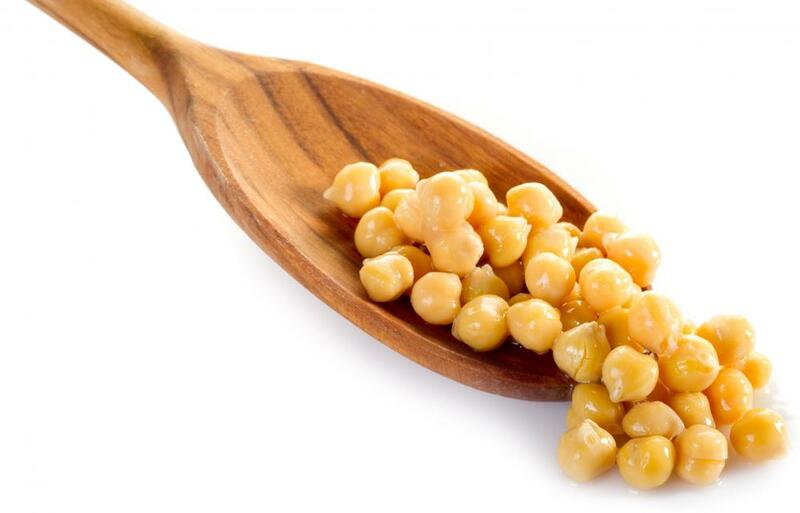 L-arginine is also found in a number of foods, including dairy products, poultry, pork, wheat germ, nuts, seeds, and chickpeas. Despite the fact that l-arginine is synthesized by the body and is available in many nutritional sources, some individuals suffer from a deficiency of the amino acid, and present with symptoms including slow healing, hair loss, and constipation. Medical uses of l-arginine include the treatment of conditions such as high blood pressure, clogged arteries, heart disease, or erectile dysfunction. It is effective at treating these conditions because it is a vasodilator, meaning that it causes blood vessels to dilate, decreasing blood pressure and increasing blood flow. As l-arginine also helps in the synthesis of collagen, a protein found in connective tissue, it may also be used to quicken the healing of open wounds. L-arginine also helps the body produce creatine, a protein thought to be essential for increasing muscle mass. It also helps the body dispose of creatinine, a waste product associated with creatine production. For these reasons, it is sometimes used as a dietary supplement by body builders, usually in powder or capsule form. As with most supplements or treatments, the use of l-arginine can cause unwanted side effects. Due to its role in waste disposal regulation in the body, it can cause further damage to an already compromised liver. Other side effects may include potassium imbalance, nausea, stomach ulceration, increased blood sugar, and anaphylaxis. Pregnant and nursing mothers, small children, diabetics, hemophiliacs, and recent heart attack sufferers should not use this type of supplement. Is There a Connection between Creatine and Hair Loss? What Is the Benefit of Nitric Oxide in Foods? What Are the Best Ways to Increase Nitric Oxide? What is Arginine Ethyl Ester? What are Arginine Side Effects?